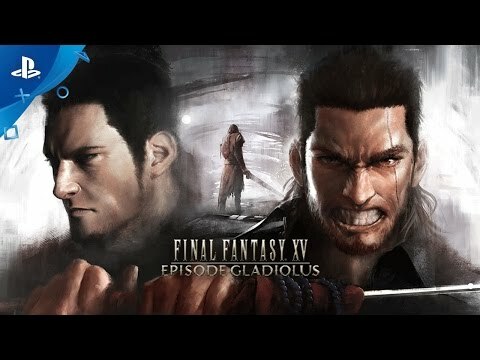 Experience an all-new episode where you play as Gladiolus. Available as part of the Season Pass or individually. FINAL FANTASY XV is going big for the holidays with the release of two Holiday Packs giving players access to all-new in-game content. The Holiday Pack (Free Version) is available to all players, whereas the Holiday Pack+ is exclusive for Season Pass & Digital Premium Edition owners. Both packs include a “passport” to the Moogle Chocobo Carnival in January 2017. For those of you who haven’t purchased the Season Pass and still want to get all the goodies in the Holiday Pack +, you can still do so! Available to all players. This version includes a selection of useful accessories as well as a “passport” to a special upcoming event, the Moogle Chocobo Carnival held in late January 2017. Available for Season Pass and Digital Premium Edition. The Holiday Pack + includes exclusive content featuring amazing new rare accessories such as the awesome photo frames like the images below, Ring of Resistance, Key of Prosperity, Stamina Badge and many more for the holidays. This version also includes the same “passport” that grants access to the Moogle Chocobo Carnival. Both Packs will have different contents other than the Carnival Passport so Holiday Pack (Free Version) AND Holiday Pack + will need to be downloaded to complete the collection. The FINAL FANTASY XV Digital Premium Edition includes the original FINAL FANTASY XV and a Season Pass.